An ambitious strategic project commensurate with the worldwide challenges, for French agriculture and agricultural cooperation. From left to right: Philippe Mangin, Thierry Blandinières and Jérôme Calleau. 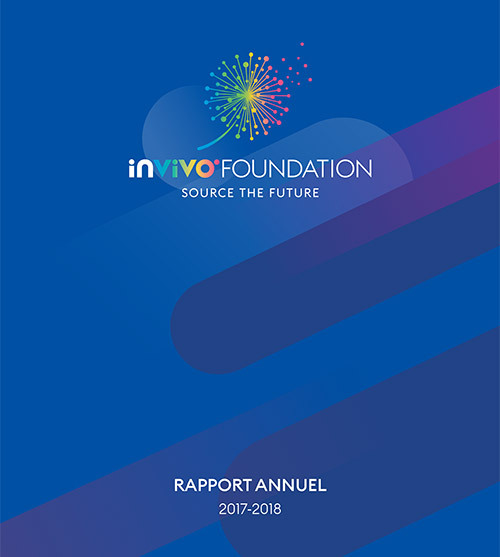 “2025 by InVivo” is the name of InVivo’s strategic project, serving as a frame of reference for our policy directions and action plans. “2025 by InVivo” affirms the meaning behind our mission and our responsibilities as France’s leading agricultural cooperative group, namely to bring French agriculture and agricultural cooperation the strategic dimension that they deserve as a key link in the food value chain respectful of the Earth and its people. 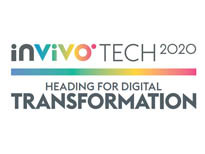 “2025 by InVivo” is above all a collective dynamic shared by enthusiastic, demanding and motivated men and women determined to open up promising new perspectives and move into new sectors generating economic and social wealth for our members, partners and customers, and for each one of our employees in France and worldwide. Act as a bridgehead for the development of French agriculture. Invest in sectors with strong future potential to create French champions with critical mass. To become a major world player in agriculture and food, InVivo will focus on 5 performance drivers. will be an international player in seeds, reinforcing its leadership position in the French market and expanding notably in Europe and the Southern countries. will be Europe’s leading supplier of agroenvironmental solutions, working to improve the productivity and quality of crops while reducing their impact. InVivo Agro also aims to become the European leader in precision agriculture and biocontrol. will be a benchmark in international grain trading in Europe by forming strategic alliances enabling it to provide member cooperatives with the best outlets while controlling the risks linked to market volatility. will strengthen its position as a leader in French gardening retail through a multi-channel distribution system. It will also become a reference in local food retailing from producers to consumers. aims to form an influential cluster for the French wine sector, both in France and abroad.